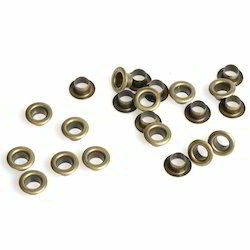 Pioneers in the industry, we offer brass eyelets from India. We are offering Brass Eyelets to our clients. We provide high-quality products to our clients. Product customization is available.